I agree. 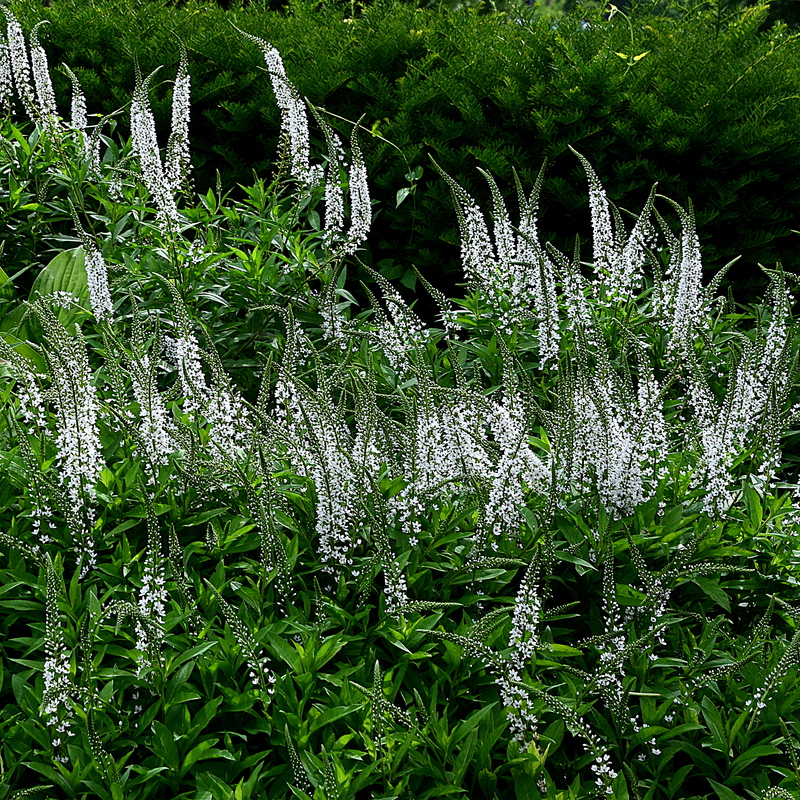 I don’t know the name of the plant, but they move so gracefully in a soft breeze, having a very soothing effect. Yes, they have a delicate feel to them. Great photo and lovely verse. Thanks, Susan. I appreciate your comment! Yes, it is like lace! Lovely and an eye-catching photo – harder to photograph effectively than one might think! Yes, white is always a bit tricky. Are these blooms already from this year? Beautiful! I wish! Spring is still moving along slowly here. Beautiful words to go with your beautiful image!